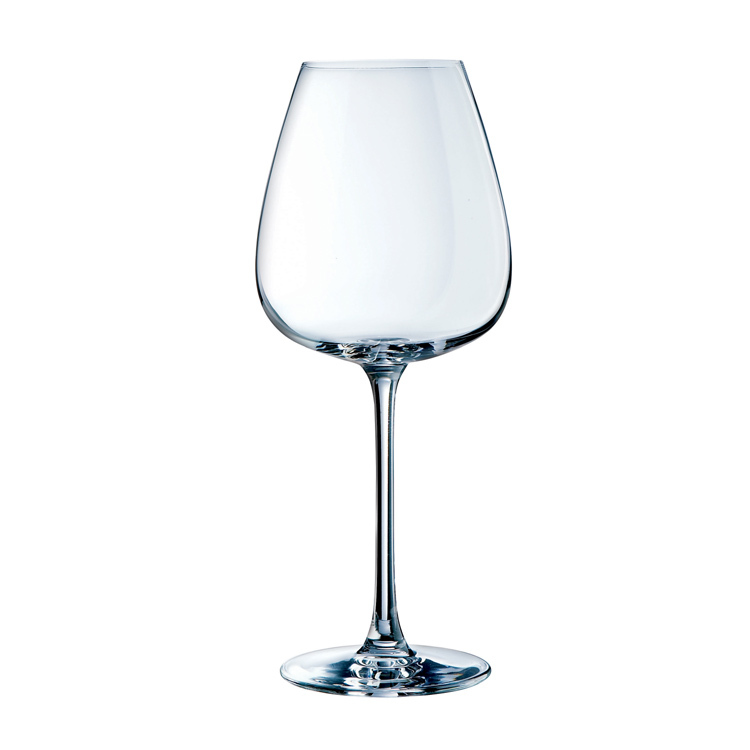 Chef & Sommelier wine glasses have been designed with tasting in mind. 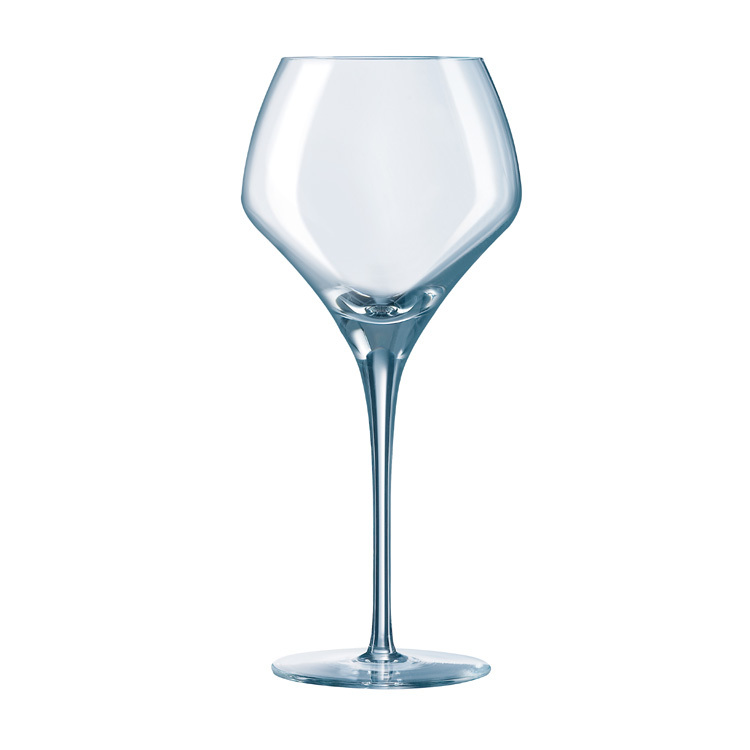 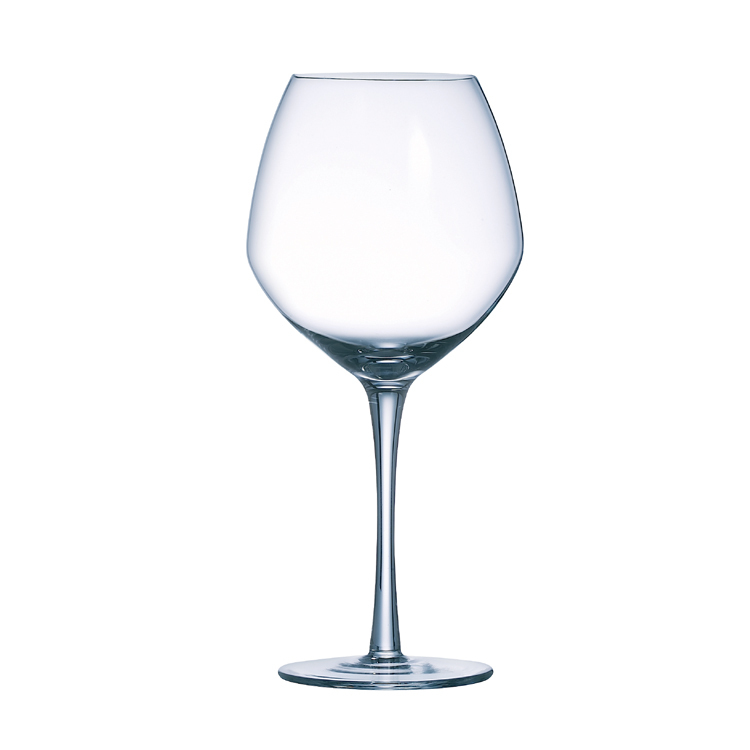 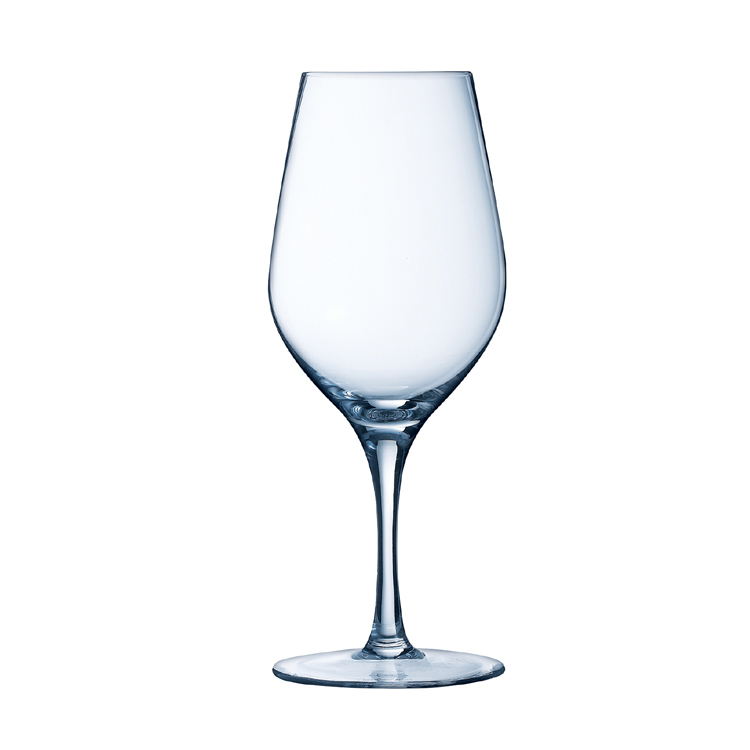 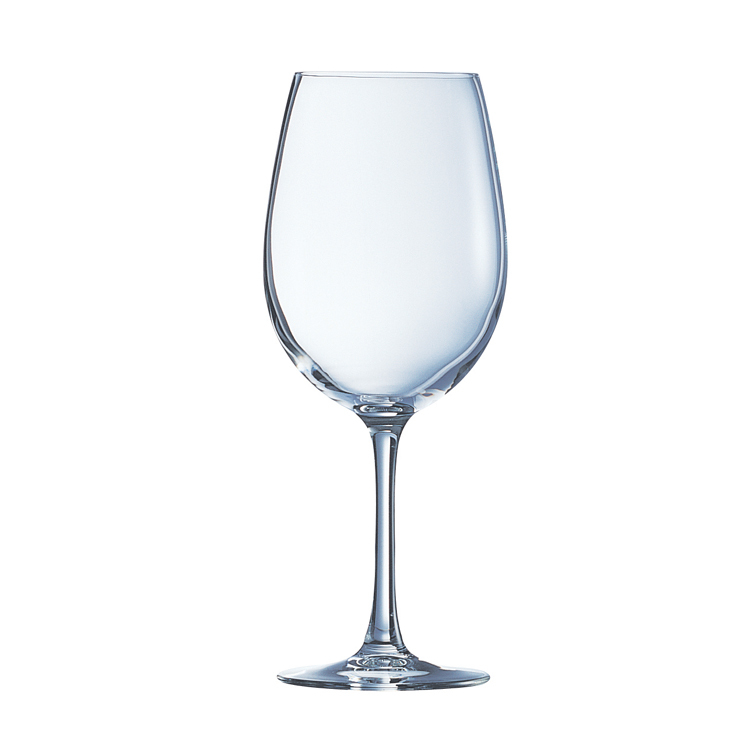 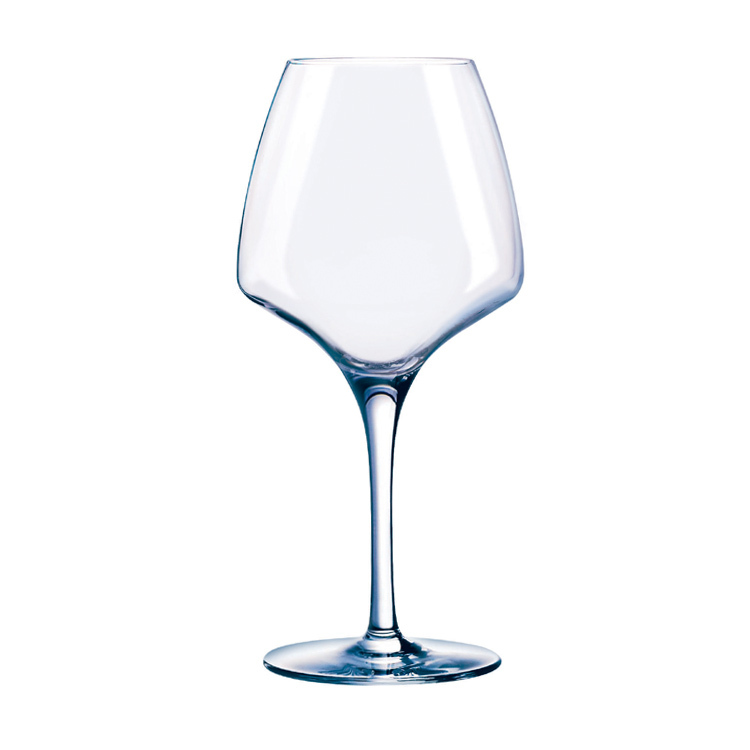 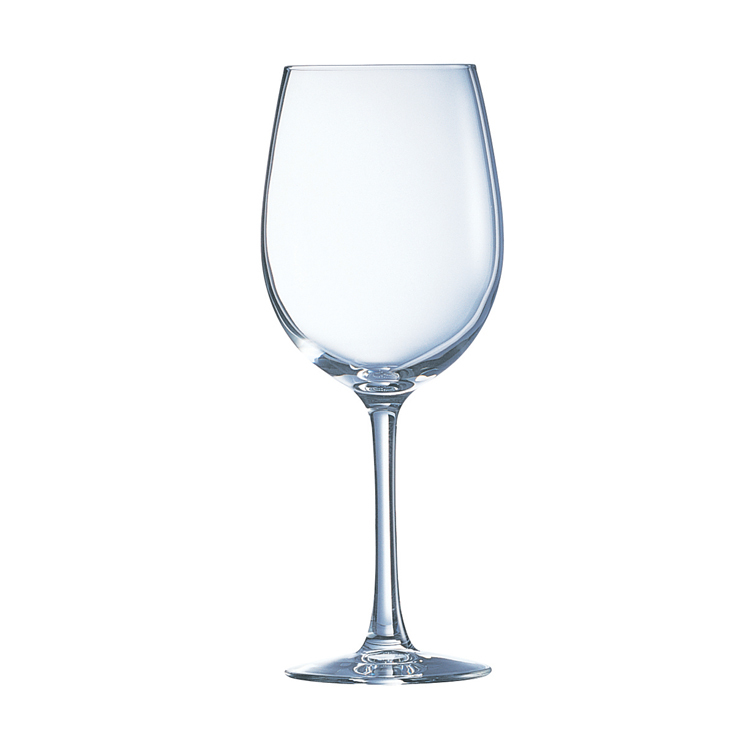 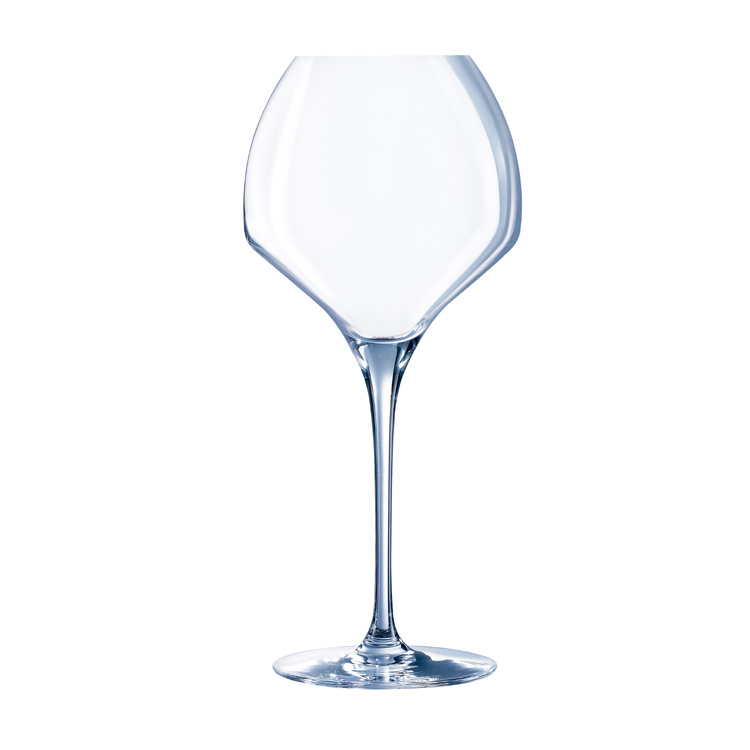 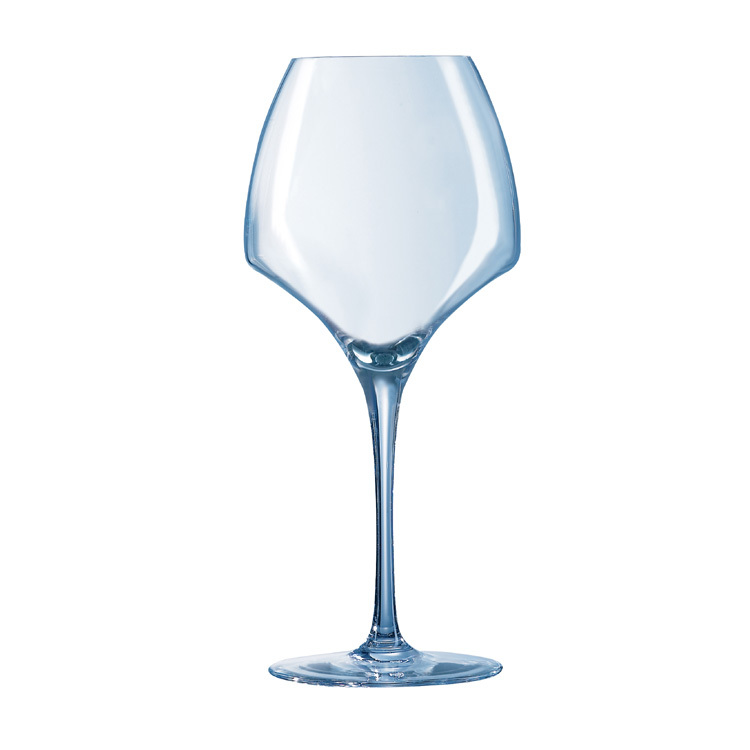 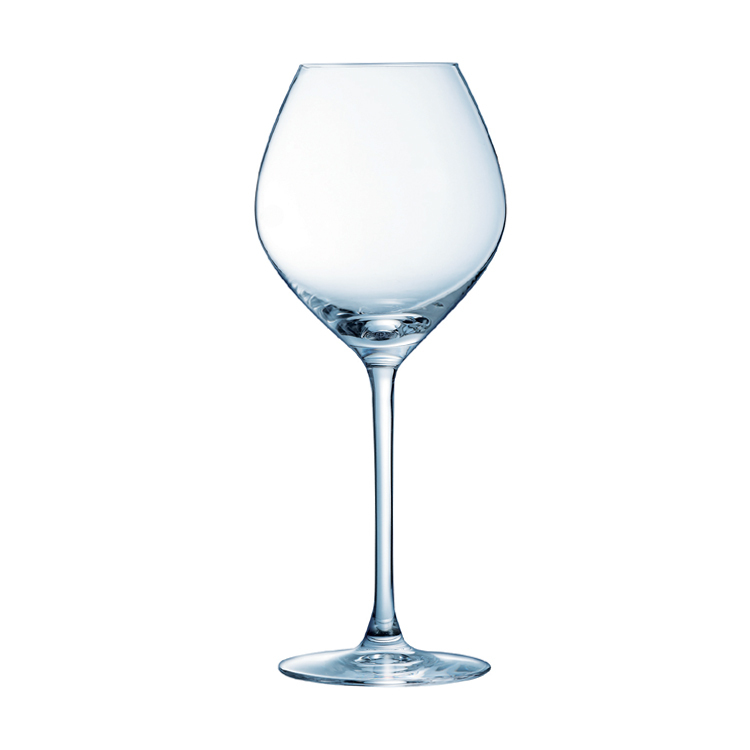 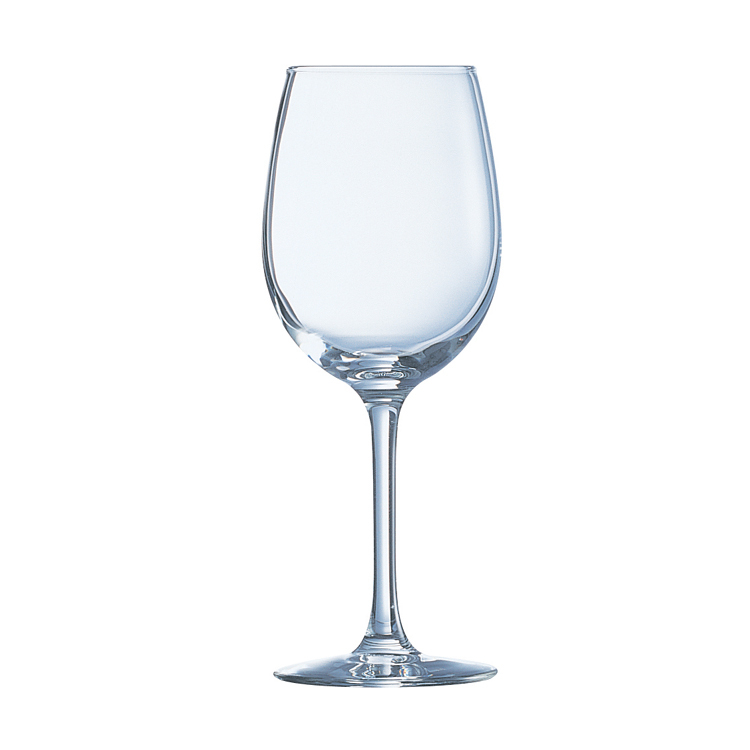 The different ranges of wine glasses bring you a selection with each having their own benefits under one name. 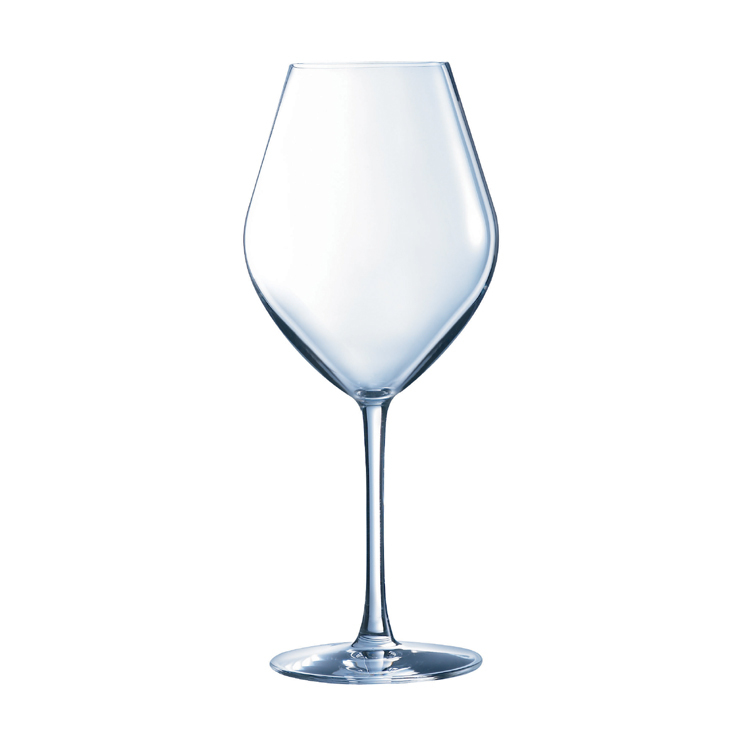 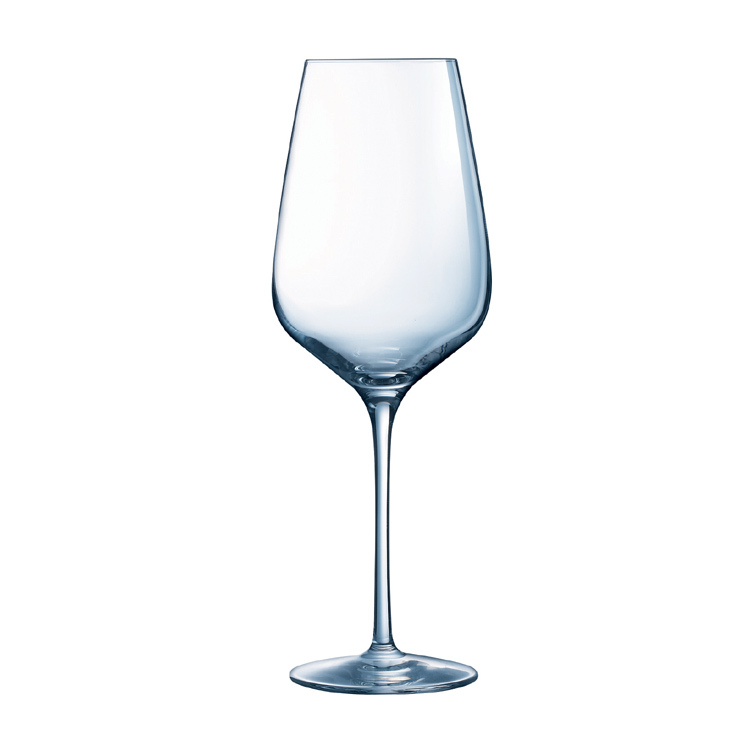 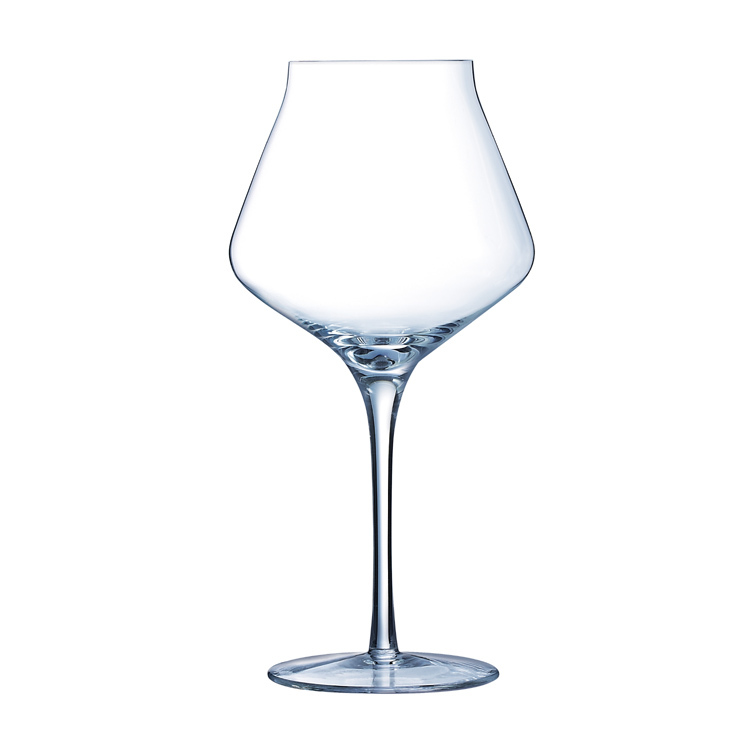 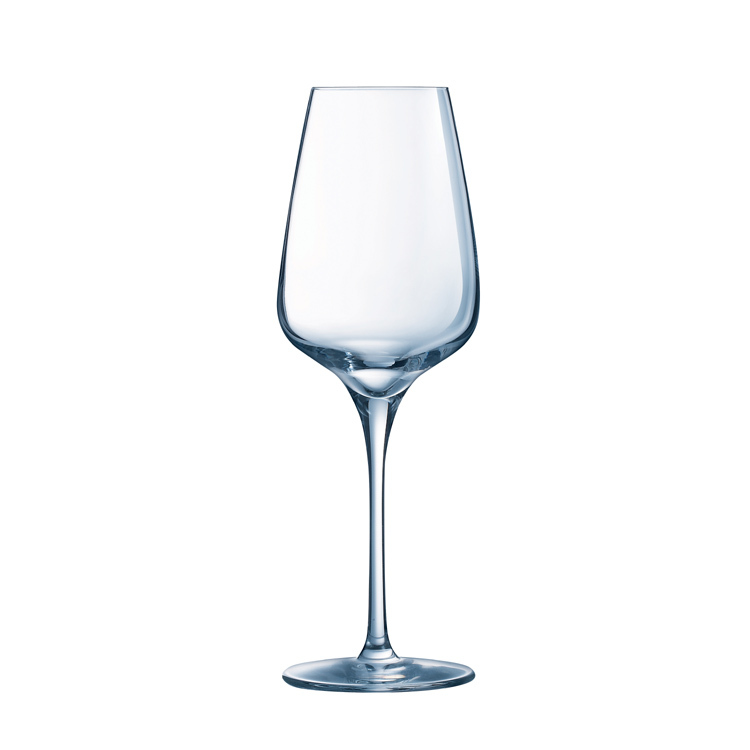 Chef & Sommelier have a reputation for making innovative and high quality glassware. They are an expert brand who focus on improving the sensory experience of the drinker and enhancing presentation.